Want to give a gift that lasts a lifetime? Then personalised jewellery or precious metal keepsake is the way to go. 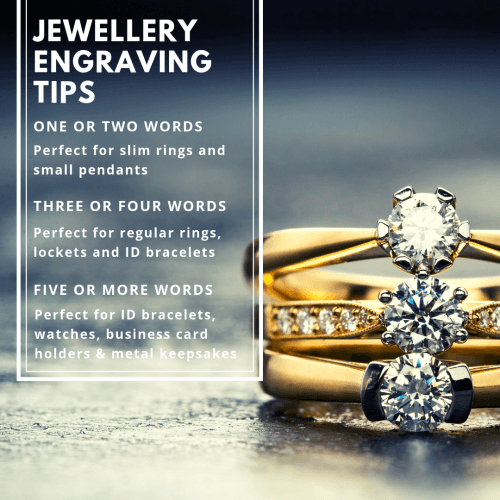 Not only can we engrave jewellery items such as rings, pendants, bracelets and dog tags, our Brisbane metal engraving service can also be used for keepsake items gifted for special occasions such as Christenings, Graduations, Engagements, Weddings and Anniversaries. What metals can you engrave? 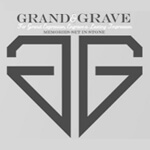 We can engrave gold, silver, platinum, titanium, copper, brass, steel, iron, aluminium and stainless steel. 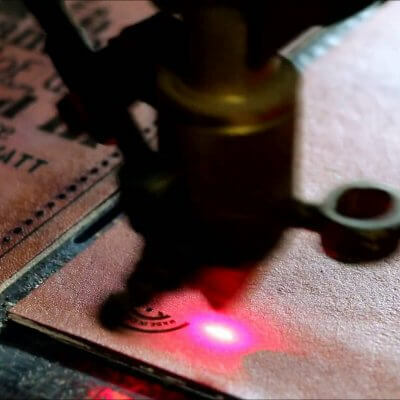 If you have anything unusual we would recommend a test engraving on a separate piece to be certain of achieving a high quality engraving finish. Can you engrave plated items? Plated items can be engraved, however the colour of the actual letters is unpredictable since it is the base metal colour that may or may not come through in the engraving, depending on the depth and quality of the plating. It will possibly be even more fabulous than you could predict! But there are no guarantees. Our jewellery engraver can engrave on precious metal surfaces (solid and plated) so that you can give the most heartfelt gifts to loved ones. Once you see how beautiful an engraving on metal can look, you’ll be looking for more personalised gift ideas! 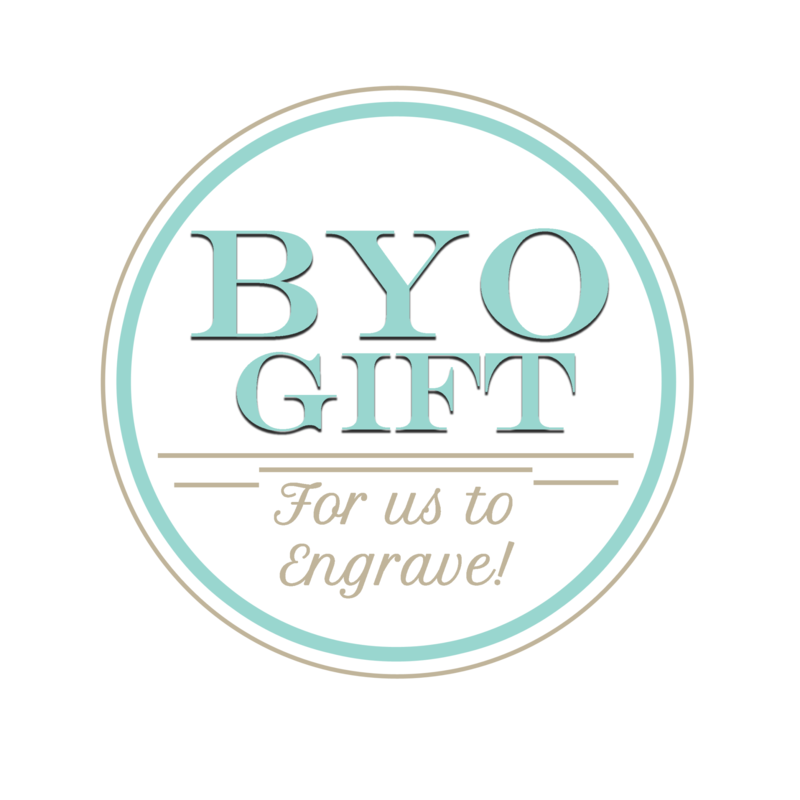 And because you can BYO gift for engraving at Grand Engrave, you can find the perfect gift for a loved one wherever you wish (it may even be something they already own!) 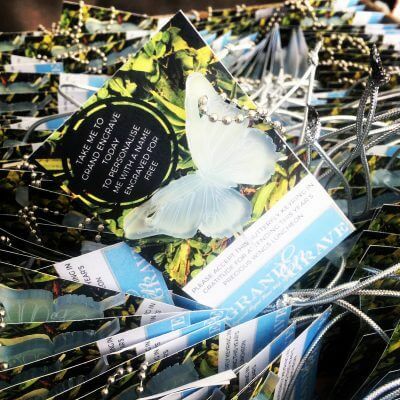 and then bring it in to our Brisbane engraving studio to have your engraving idea brought to life. **REMEMBER ** We can engrave drawings and photographs, as well as text, crests and logos, so you can get as creative as you wish with your personalised engraving ideas!